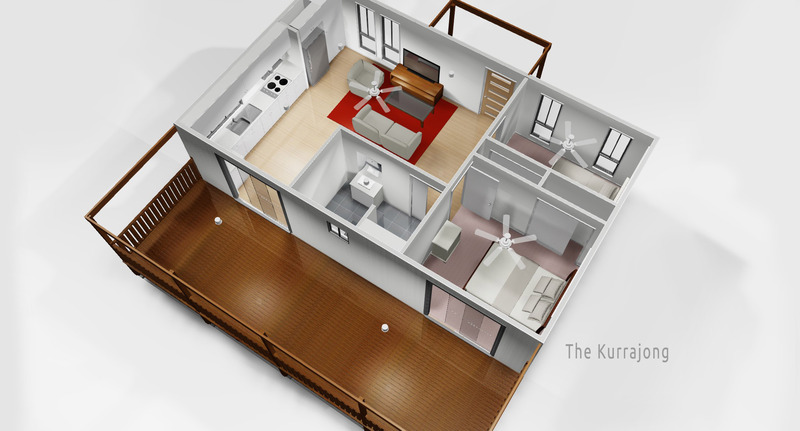 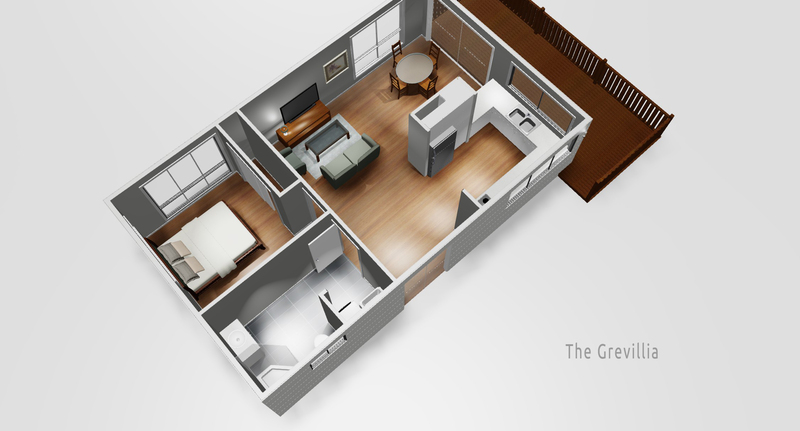 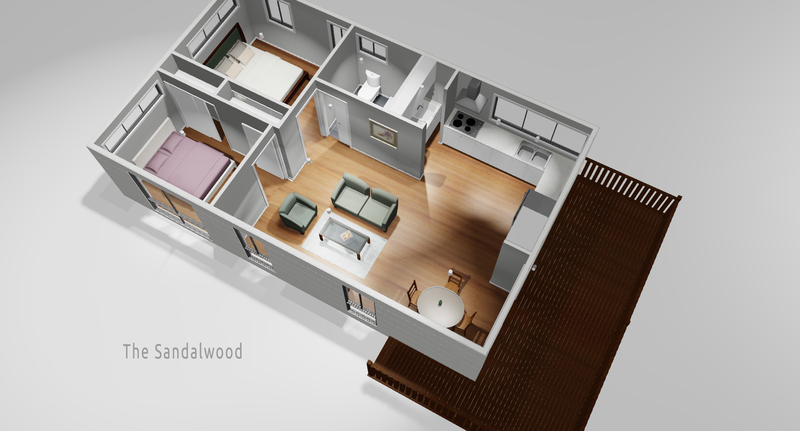 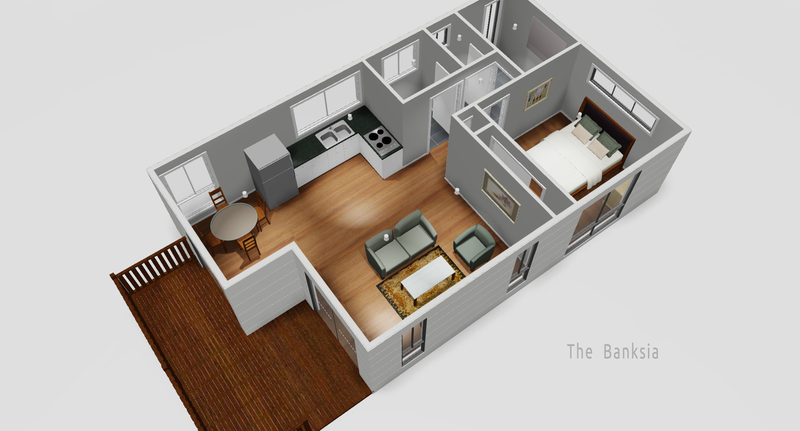 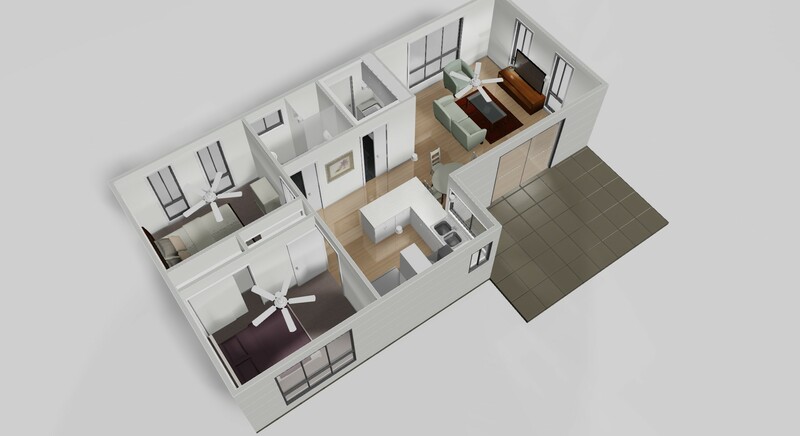 We are so proud our affordable custom designed Secondary Dwelling / Granny Flats. 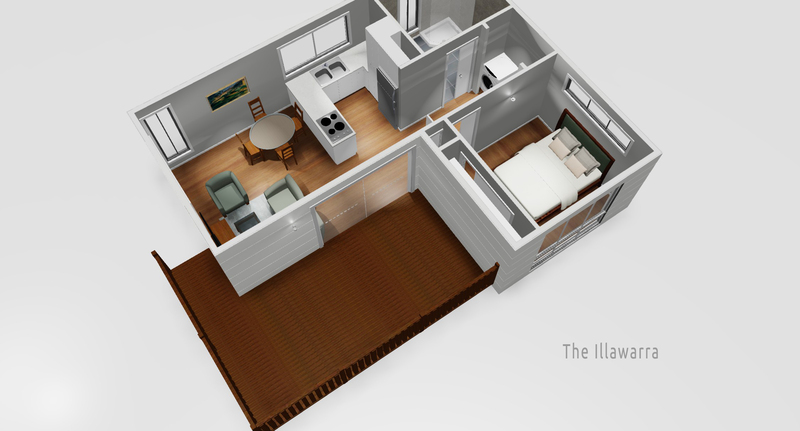 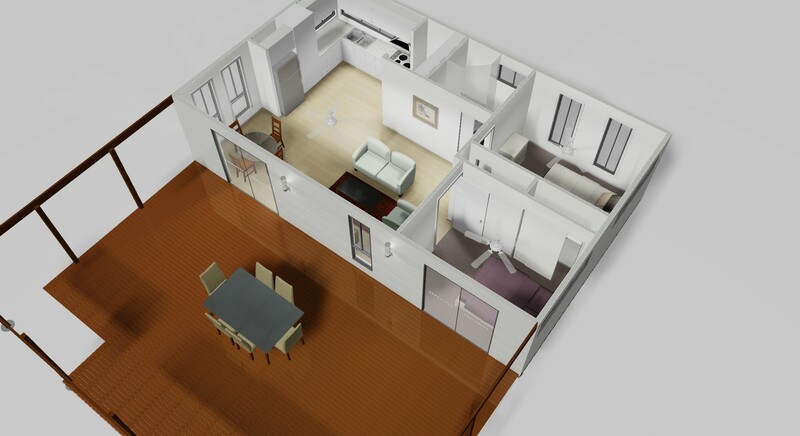 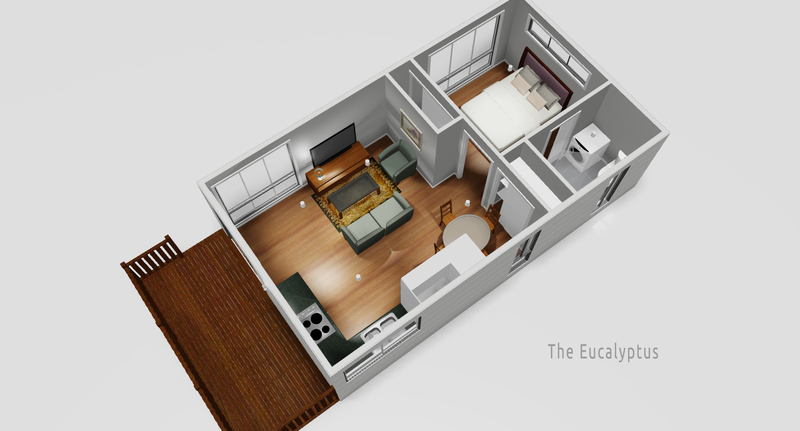 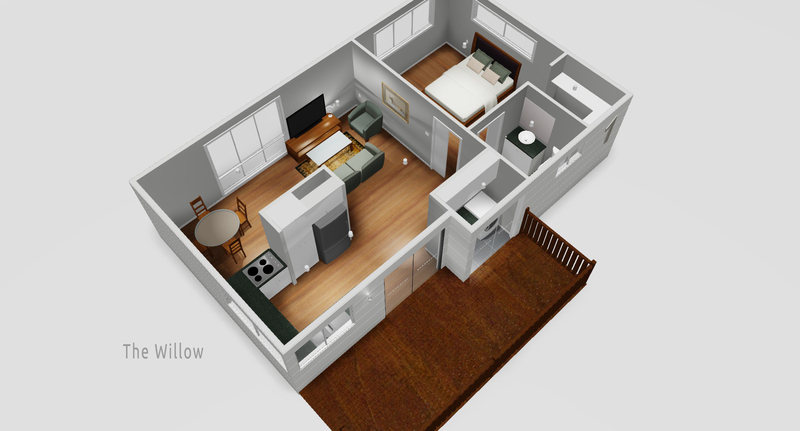 One and two bedroom designer studio apartments can be found here in this portfolio, all crafted with thought and passion and unequaled in the northern rivers housing market. 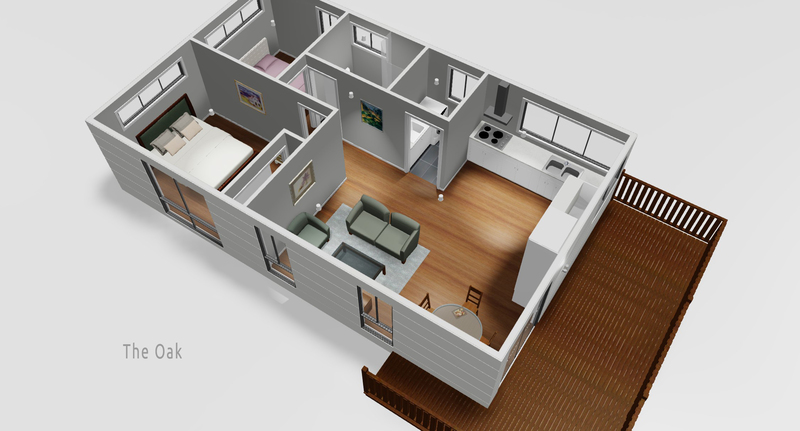 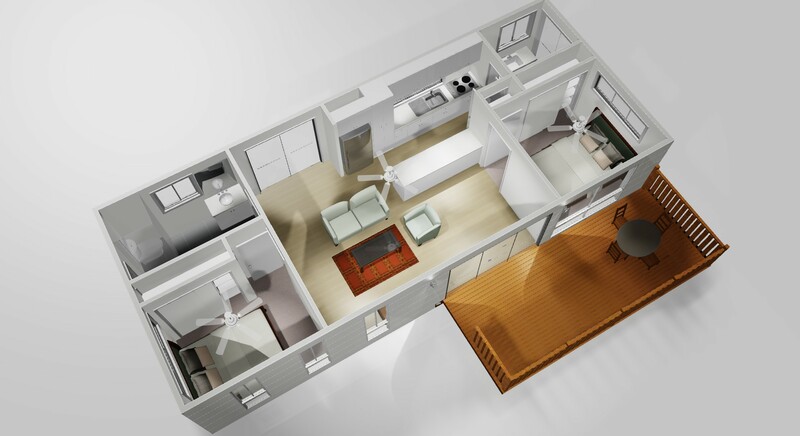 If you are in the planning stages with your ideas and pondering the thought of a Secondary Dwelling / Granny Flat / Studio Apartment and how it could be designed for your site, please give us a call. 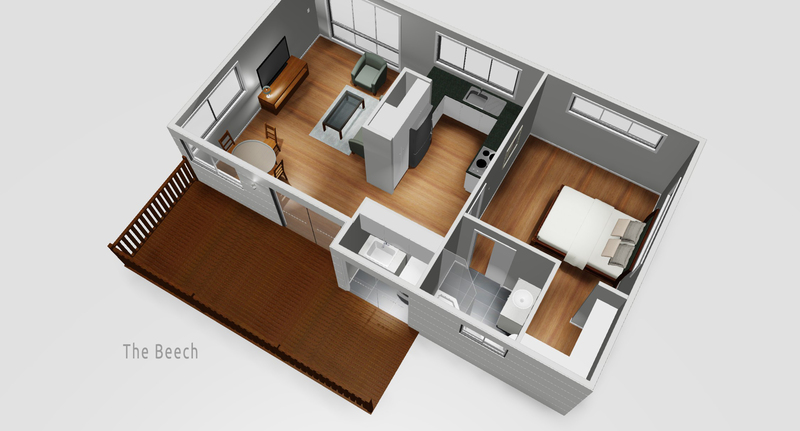 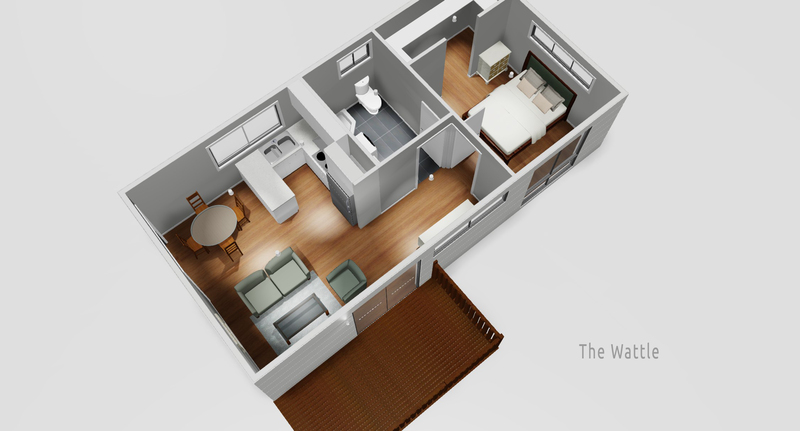 We use the talented design team at Earth Plans to come up with a perfectly 3D designed home on your site complete with plans for those lovely people at the council. 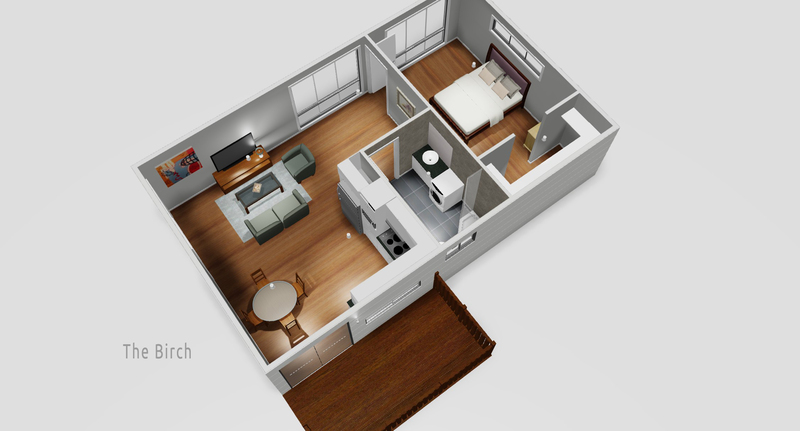 * Please Note All prices listed on this site are calculated from the floor level up and are designed to act as a guide only. 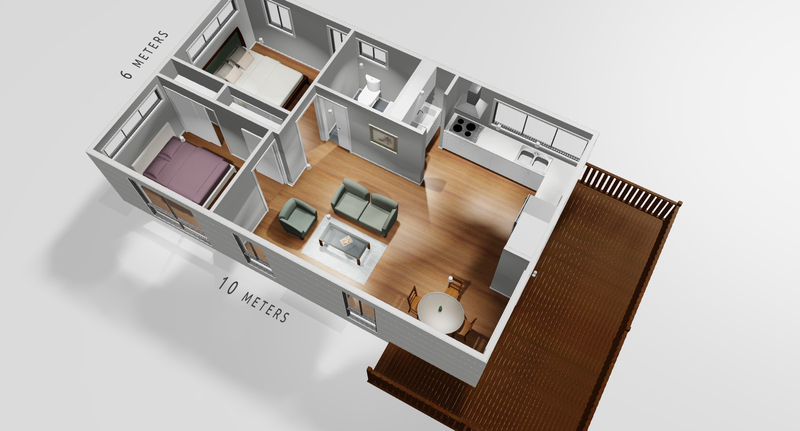 Deck sizes vary and are for Illustration purposes. 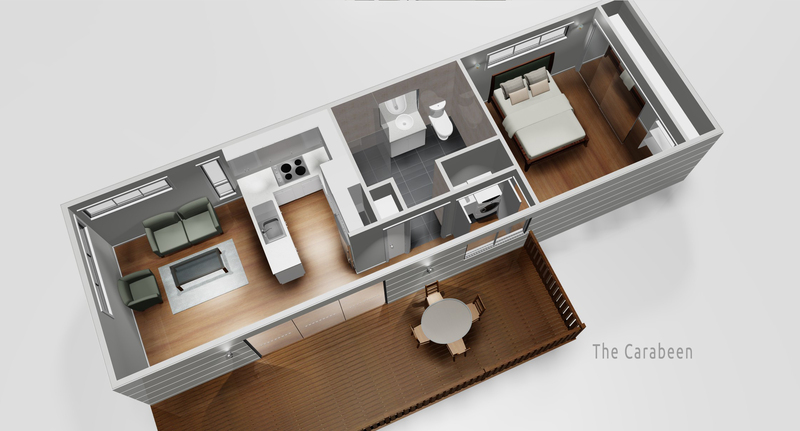 *GST, Deck, and Council planning costs are not included in price guides.